HAPPY NEW YEAR, LOVE BUGS! 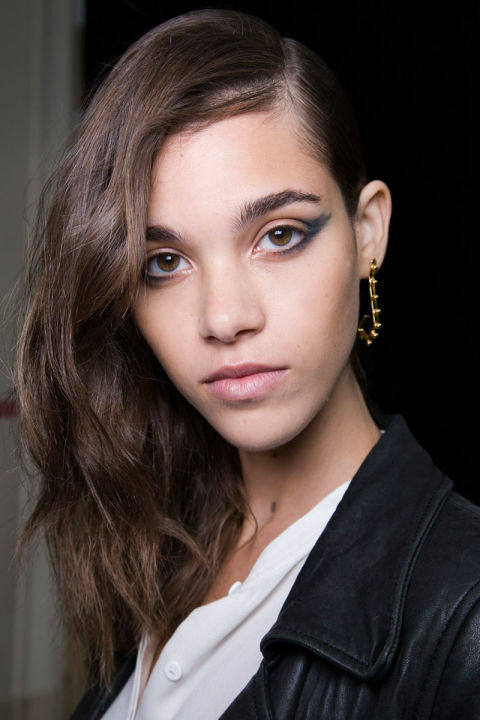 We’re kicking off this beautiful year with some beauty trend predictions to look out for. We’re taking runway style and inspiring and challenging you to incorporate these trends into your own everyday style. Tweak your style a little and try something new this year. Maybe a new hair style and cut? Or maybe treat yourself to some bold and bright lipsticks? Here are the beauty trends to look out for in 2016. It’s all about applying some blue around your eyes, whether that be an eyeshadow, eyeliner, mascara, or maybe even a hint of glitter? Make your eyes pop! Winged eyeliner is so 2015. This year, experiment with unique ways that you can line your eyes. Go a little cray with the liner. 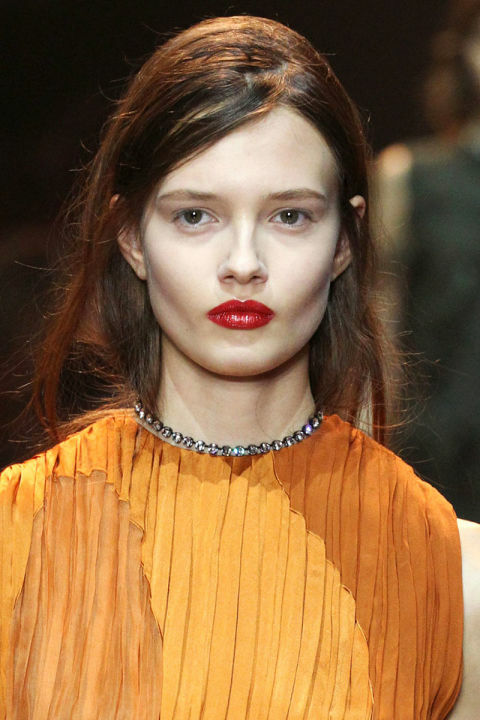 Makeup artists have revealed that the dewy look is in. They want you to achieve the look that appears as if the person has been out all night dancing! 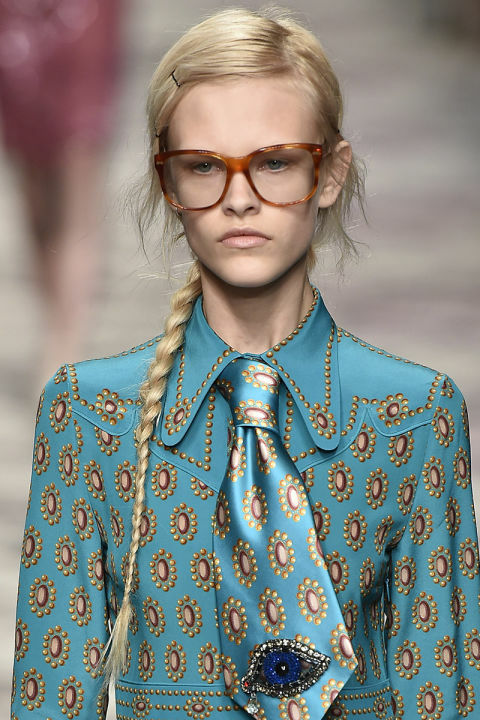 Slick hair is out and day old effortlessly casual up-do’s are in. Don’t worry about the wind ruining your hair anymore, because that’s sorta the look we’re going for here! A classic trend that will always be in style. Vibrant lip colors are in, so there’s an excuse to spend some dosh on more lipsticks! Next Next post: 4 beauty trends to leave behind in 2015!